The Public Interest Litigation filed against the order clearly stated that the notification is ultra vires (beyond the legal power or authority) of the constitution and this vaccination campaign can’t be forcefully administered. 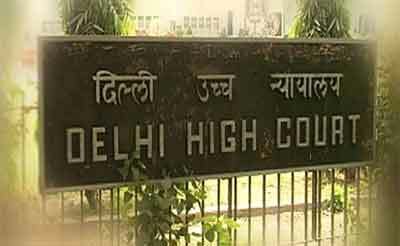 New Delhi: Justice Vibhu Bakru of the Delhi High Court on Tuesday deferred the vaccination campaign of the Delhi government till further order. The court issued an interim stay on the Delhi government’s December 19 circular, which mandated Measles Rubella (MR) vaccination for students from the age of 9 months to 15 years, without the consent of students and their parents. The court will now hear the matter on January 21. The notification of the Delhi government stated that the Chairmen/Manager/Principals of all schools (government, government-aided, private, unaided recognised schools) were informed that the MR vaccination campaign will be held. The said notification also indicated that the vaccination would be administered without obtaining any consent of the beneficiary or their parents.